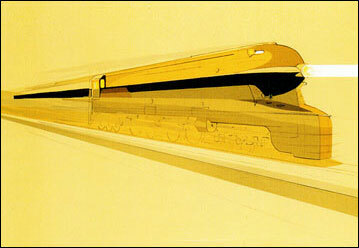 The S1 locomotive lithograph by American Atelier. 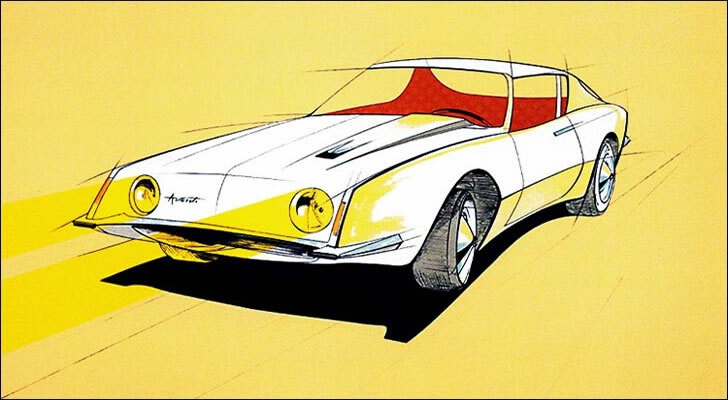 Raymond Loewy's Avanti lithograph. Lithographs were also created for the S1 and T1 locomotives; Air Force One; the Hydrofoil Boat; the NASA Space Taxi, Skylab, and EVA projects; and the Moon Landing.